Understanding map skills is a crucial skill for all elementary students to learn. These geography skills, which include understanding cardinal directions, symbolic representation, scale, and direction as well as identifying and creating maps and globes and understanding where we live on a map are all important concepts that students must learn. All students build their knowledge through learning experiences. Creating map lessons and activities that engage students will help them learn the basic concepts and skills that they need to know. As you work through this guide, keep in mind that all lessons and activities can be modified to suit your classrooms individual needs. 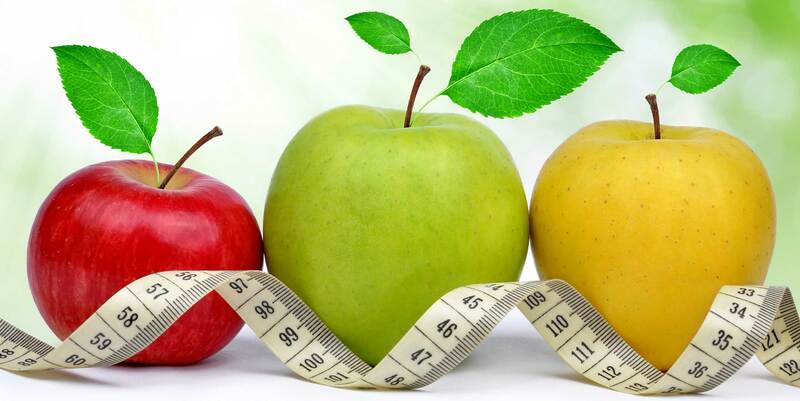 We have gathered the best articles that will help you create the perfect mapping unit. When deciding which lesson plans to use when teaching students about map skills choose lessons that will focus on key mapping concepts. A basic concept, which should be learned and reinforced throughout the school year, is learning to understand cardinal directions. Every classroom should have North, South, East and West correctly labeled on the wall for all to see. Another important skill for the students to know is where they are located in relation to points on the map. Pick a space on the wall in the classroom and post a map of the United States. Place a brightly colored pushpin in the exact location of where the school is located on the map. Once these basic concepts are learned it's time to move on to the harder objectives. Students will be able to understand cardinal directions. Students will be able to read and define a map. 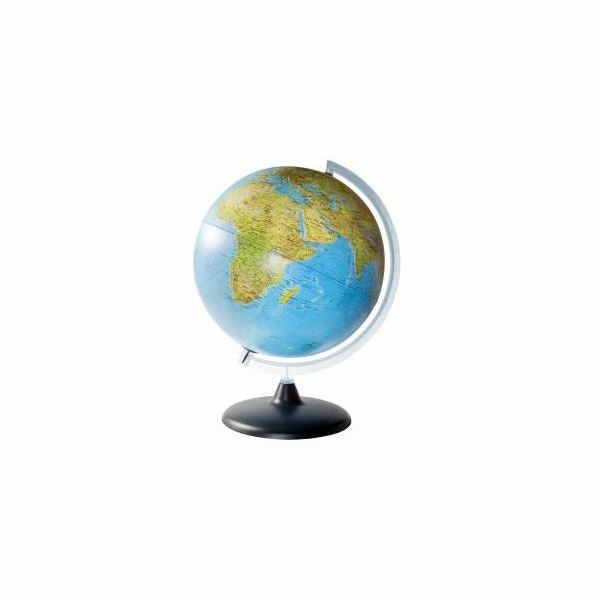 Students will be able to read and define a globe. Students will be able to use a compass. Students will be able to construct their own map. plenty of ideas around. Numerous books that focus on mapping can be a wonderful inspiration. 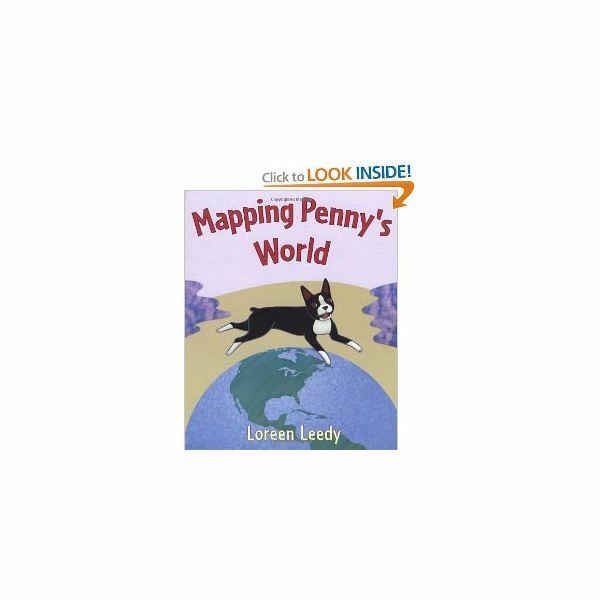 Mapping Penny's World, Me on the Map, and any Flat Stanley book will give you ideas for fun activities. A fun activity to do with your students is a treasure hunt. For the students just learning how to read a map, this will give them the basics; and for the older students, this is a fun way to reinforce the basics of reading a map. Either you can create a simple map with just the key places to go to get to the treasure, or you can create a colorful legend with more details. Either way, this is a fun and easy map activity for students in grades k-5. Here is a fantastic series of geography lesson plans. They are adaptable for kindergarten through third grade. These lessons and activities focus on mapping skills and on the continents, town, state, country and earth. You will find in each lesson there is an area for review on the map and globe. This is an important feature because the students will be using their prior knowledge to access information learned. another fun way to teach and reinforce map skills. This is refers to when you use a GPS device instead of a map. It is the new high-tech version of the map. 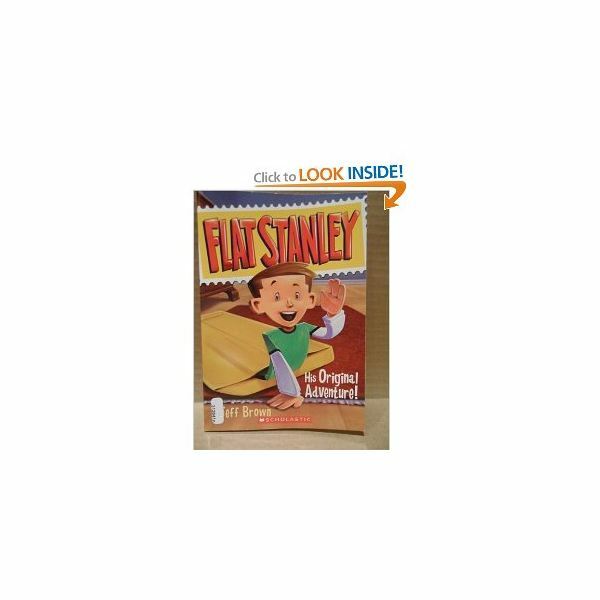 Also included are Flat Stanley activities, which are based on the character Flat Stanley from the book series of the same name. These activities are an enjoyable way for students to learn about mapping with the help of a fun character. Use these ideas to help round out your unit on mapping. All of these map activities and lesson plans for elementary students were created by experienced educators. Have a question or comment? We'd love to hear what you think. Leave a comment or suggestion on any of the above articles or this one to start a discussion. http://www.sxc.hu/photo/970103 by Topher under the royalty free license.